The US Naval Institute Proceedings has a short article that is available on line here. It not only advocates for an Arctic Fleet, but also explains why it has not happened, but suggests the operation of the 4th Fleet as an organizational model. “…While naval forces are not permanently assigned to Fourth Fleet, the organizational structure remains in place both to support force assignment and to represent Navy interests in the region. The same can be true in the Arctic. This might end up looking a lot like 4th Fleet where the COCOM says all my ships are white with a racing stripe. I would suggest that the Fleet would need much more than token Canadian representation. 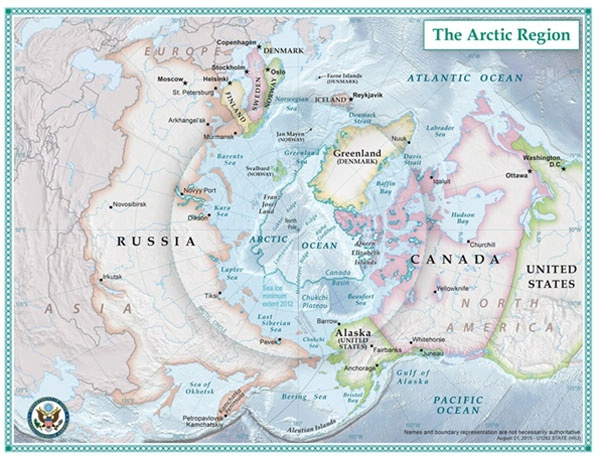 Ultimately any Arctic fleet is likely to have substantial Canadian representation. The proposed inclusion of “Norway and other key allies” seems to suggest that the author sees a single fleet working out Alaska Command (ALCOM), but while NORTHCOM includes Arctic waters as far east as the West coast of Greenland (which is a “constituent country” of the Kingdom of Denmark), realistically, there will be ships based in the Atlantic, and ships based in the Pacific, and the two are unlikely to have much interaction. Arctic waters that connect to the Atlantic are closely connected to NATO and LANTFLT operations. Operations in those areas would not logically come under the control of a small Naval staff in Alaska. Our Arctic Fleet would mostly be needed for the Pacific/Arctic/Alaska. The proximity of Russia and China reinforce the point. 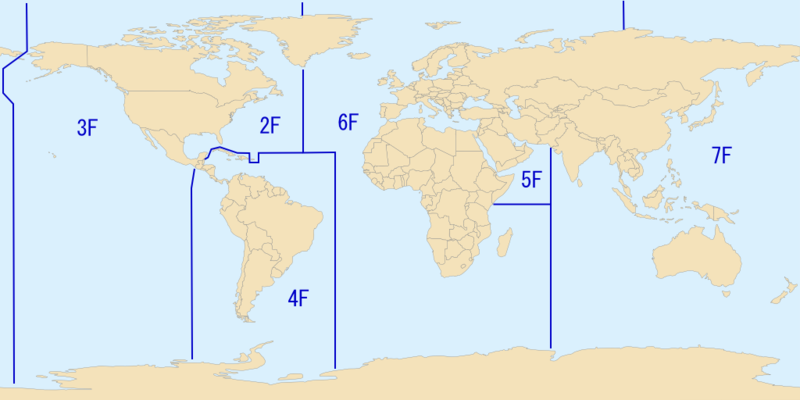 The 4th Fleet model works because their AOR is part of the Atlantic Fleet AOR and Fleet Forces, as Atlantic Fleet, sees 4th Fleet as one of their responsibilities, all be it a minor one. Pacific Fleet does not see sending forces to answer to NORTHCOM as part of their responsibility. There are at least two major problems in overcoming “the way we have always done things” in making this happen. There is a mismatch between who is in charge of the area and who is in charge of the ships that are needed. There is a mismatch between the resources needed and the way the Navy packages its forces. U.S. Fleet Forces (USFF) Command serves as the supporting Navy commander to Commander, U.S. Northern Command (USNORTHCOM) and USFF also serves as the Joint Forces Maritime Component Commander (JFMCC) to U.S. Northern Command (including AlaskaCommand), but they are also Commander Atlantic Fleet. Notably for our purposes Commander, Pacific Fleet is someone different with a different set of priorities. 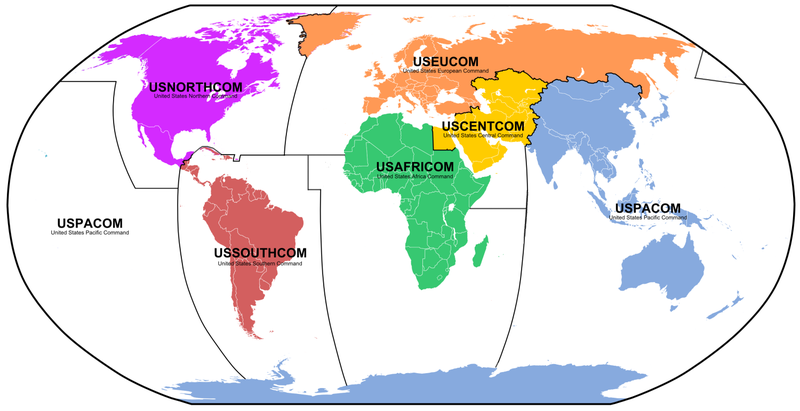 PACOM Area of Responsibility. 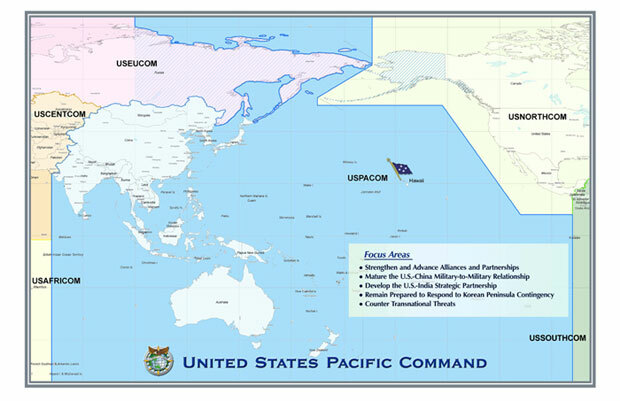 Note all of Alaska is outside PACOM AOR, even though they are nominally 3rd Fleet waters. The most likely areas of operation for an Arctic Fleet, the Bearing Sea and the Chukchi Sea, are split between PACOM and NORTHCOM. The most critical chock point in the entire area, Bearing Strait, is similarly split. US Navy Fleet Organization. Note 2nd Fleet has now been subsumed into 6th Fleet. Another potential hang up is that the Navy has three primary organizational subsets. Only submarines operate normally as single units and even they are frequently assigned to support CSGs. Rarely, the Navy has dispatched groups of destroyers and frigates (when they had them) as “Surface Action Groups” (SAG) but generally these are fully committed to support of carrier strike groups. Make Alaska part of USPACOM. It is the only way to rationalize this as an area of potential Combat. This entry was posted in Alaska, Arctic by Chuck Hill. Bookmark the permalink.